If I said to my three year old niece, “I’m so glad you learned how to count, (kinda) tomorrow we’ll work on your algebra skills.”, you would think I was ridiculous. My niece would give me a bewildered look and probably go back to playing with her dolls. It’s the same way with horses. What skills does your horse have? Have you taken the time to teach them to count, recite the alphabet, and trace letters and numbers (figuratively). On that note, are you qualified to teach them? 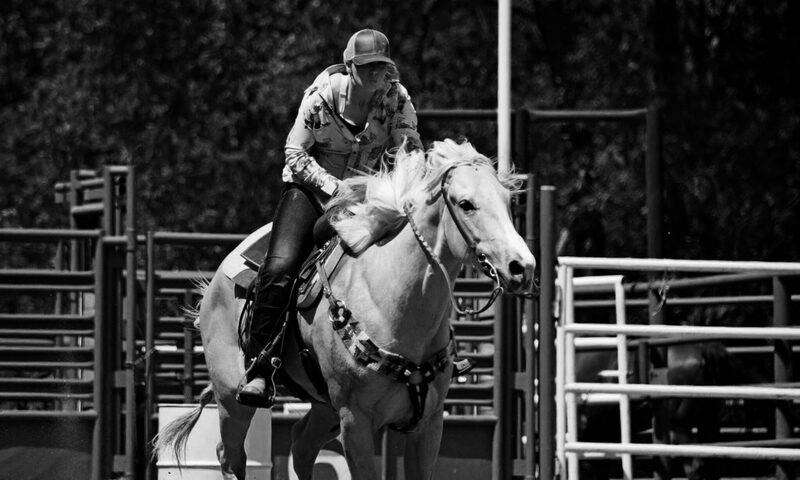 Do you know what motivates your horse to learn? Can you communicate in a really clear way so your horse will understand the lesson? Often times people will ask for my help or come from a lesson. Their goal is to work on their horse’s “algebra” skills but we inevitably go back to counting. If you are having trouble in a certain area of your training you need to take a few steps backwards and see if you have mastered the steps leading up to the thing you are working on. Horses are so honest. They aren’t motivated by the things a person is motivated by. They don’t care about accomplishing something in a time frame, they don’t need recognition, they don’t care about money or fame or compeitition. They are much more simple than that. The are motivated by pressure and the release of pressure. Pressure is what motivates a response, release of pressure is what rewards the correct response. I remind myself of this all the time when I’m working with colts. They really don’t care how we look at the barrel race, so it’s my responsibility to make sure they are prepared in every way possible. Have I spent the time teaching them to stand tied at the trailer? Have I rode them in groups of horses to build their confidence with the commotion? Have I taught them how to deal with spooky new places and things? Have I spent the time gaining their confidence and respect so that I can set them up to succeed away from home? I have learned the hard way to go through this checklist at home before I even bother bringing them out. It is inevitable that you will find the holes in your training when you do bring them to a new place with more pressure and commotion. But if you have done the work of teaching the ABC’s, you’ve got a lot better chances of things going well. It took a lot of trail and error for me to learn that I can do way more preparation at home and skip a lot of the young horse drama at a show if I do my homework. The same is true for advancing your horse, you can avoid a lot of drama and frustration when you ask them to level up if you have built the staircase to that level. Every horse I have the privilege of working with teaches me more and more. I call it failing forward. I have failures every day. Every day I find something that doesn’t work or I started to soon and it motivates me to find the right answer and take my horsemanship up a notch.